Ask most publishing industry pundits and they'll tell you that Amazon dominates 4 ebook markets: US, UK, Germany, and Australia. If current trends continue that list could be knocked down to 3. The market research firm GfK has released a few details from their latest report on the German book market. I don't have the full report, sadly, just the driblets shared with the German-language press, but it does not present a pretty picture for Amazon. GfK is estimating that Amazon's share of the German ebook market slipped to 43% in the third quarter from 48% in the second (source). Their report also says that ebooks accounted for 5% of the German book market in the first half of 2013; this is over twice as much as 2012, when ebooks accounted for an estimated 2.4% of the market. There is also mention that ebook prices are averaging 20% lower than print book prices, and that more consumers are starting to buy directly from publishers. There weren't any specific details on that point, though. The Tolino consortium, which is the second largest ebook platform in Germany, has siezed on this as great news. Deutsche Telekom has an article posted on their website which boasts that Tolino accounts for 37% of the German ebook market. They don't explain where they got this detail and I'm not sure that GfK released it, so we probably want to take it with a grain of salt. 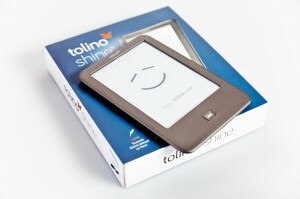 Tolino initially launched in March of this year with a generic looking ereader and a plan: to beat Amazon. Four media retailers and Deutsche Telekom decided to combine their ebook efforts and share a single ebook platform while still operating competing ebookstores. At the time they had an estimated 35% to 40% of the ebook market (it depends on who you ask). 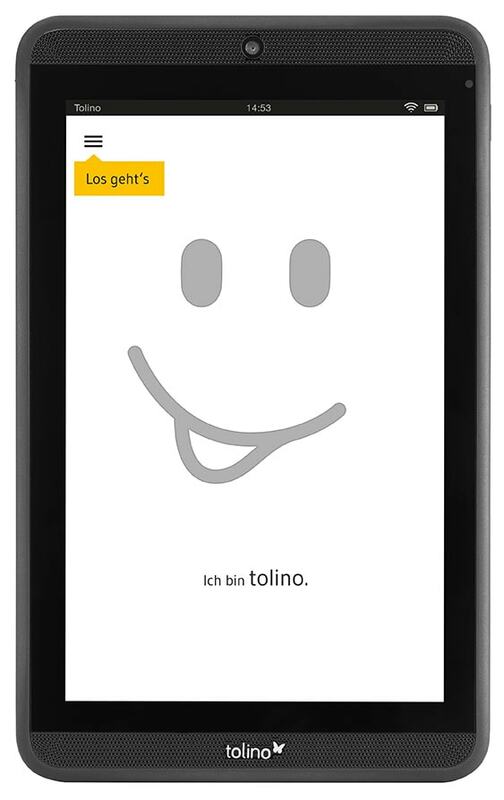 In the nearly 9 months since launch, Tolino has sold a reported half a million Tolino Shine ereaders, released a pair of tablets, and managed to hold on to their market share as the ebook market nearly doubled in size. But one thing they have not managed to do was take market share away from Amazon. Someone else is doing that, but I don't have specific details as to who it was. The leading candidates include Apple, Google, and Kobo, and it is difficult to guess which one is coming out ahead. I would guess in Germany, smartphones have will soon (within the next 2-3 yrs) saturate the market, and tablets are also widespread. Perhaps this accounts for some of the difference, because switching stores or using multiple stores is easier on such devices. I daresay it’s a wash. To the naked eye, the German eBook market remains virtually unchanged — there’s loads of tablets (mostly iPads), a lot of Kindles and slightly fewer Tolinos. Other devices seem to be virtually non-existent here, with the exception of smartphones, of course. Various retailers / publishers using the same Tolino hardware was a smart cost-cutting move.